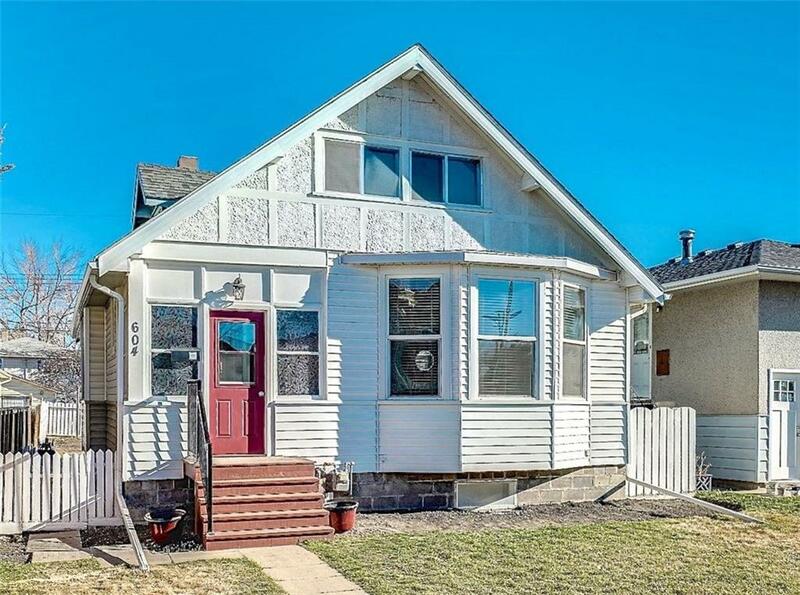 This 3 bed/2 bath 107 yr old farmhouse has been lovingly reno'ed in the last year to bring it up to todays standards (all new electric appox $18,000) yet retains all the true character of a charming vintage home. 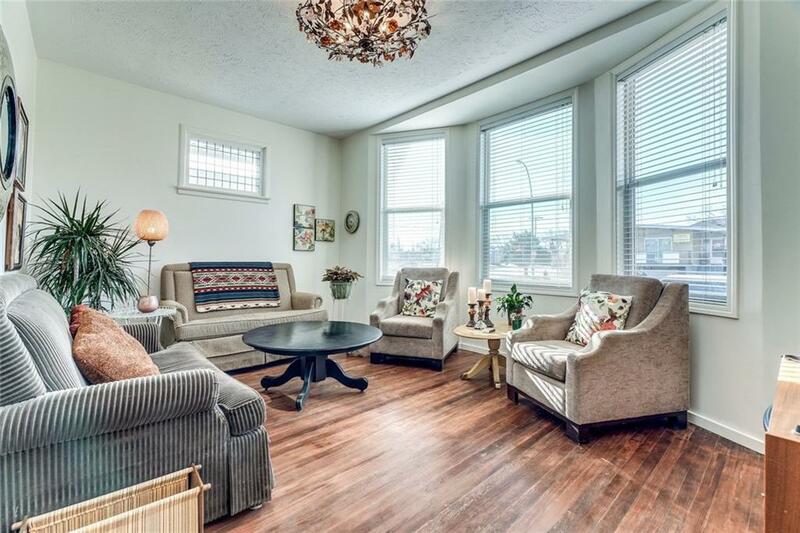 Original fir hardwood has been restored and runs through out the main floor w/9 ft ceilings. The Living & Dining rooms lead to a cozy kitchen w/some exposed brick & island. The back kitchen door opens to a new deck & big fenced back yard which was home to a huge veg. garden & has a gravelled parking area for 2 vehicles or RV. 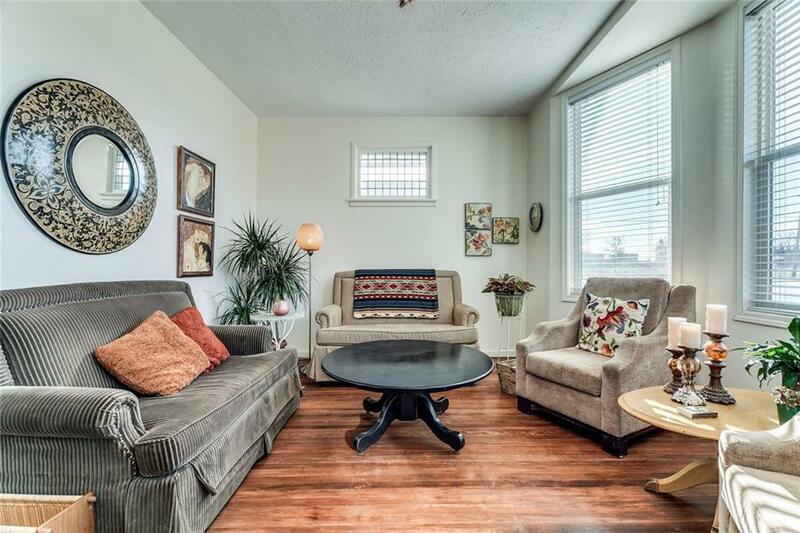 Two bedrooms and a reno'ed 4 piece bath complete this level. Upstairs w/new laminate flooring - is an interesting & quaint master suite area, a 3 piece bath & a little office/craft room. 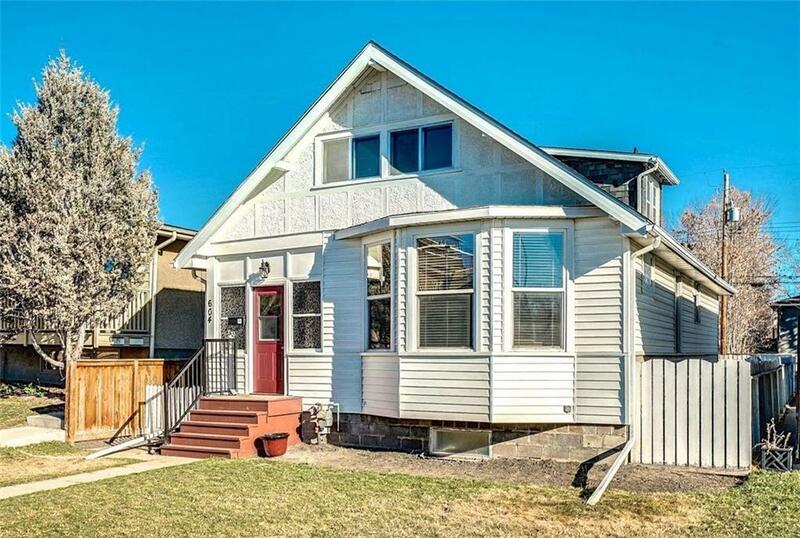 Moved in the 1950's from Bridgeland, this adorable home sits on 37' X 120' R-C2 lot on a remarkably quiet St. kitty corner from Windsor Park School, 3 min walk to Chinook Centre, around the corner from the community Centre w/tennis. Roof done in 2004/insulation upgraded in attic/outerwalls.